Team ENT was founded in 2011 by Shawn C. Ciecko, MD, an Otolaryngologist Head and Neck surgeon. 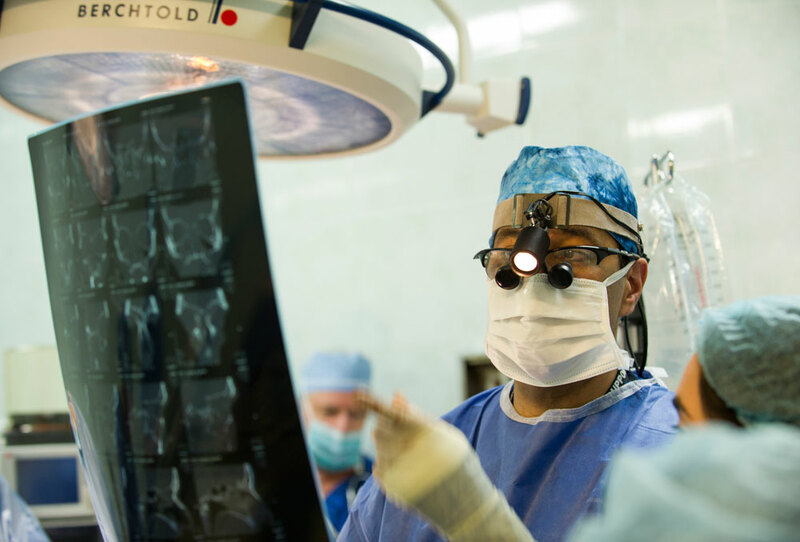 Shortly thereafter, he was joined by Marcia Levine, RN, and the team continued to expand to include Otolaryngologists (ENT) Head & Neck surgeons as well as Plastic and Reconstructive Surgeons who are trained to treat both the Adult and Pediatric patient population. Today, Team ENT is staffed with a complete Adult and Pediatric Anesthesia team as well as a skilled recovery and critical care nursing staff who hail from New York to Argentina. 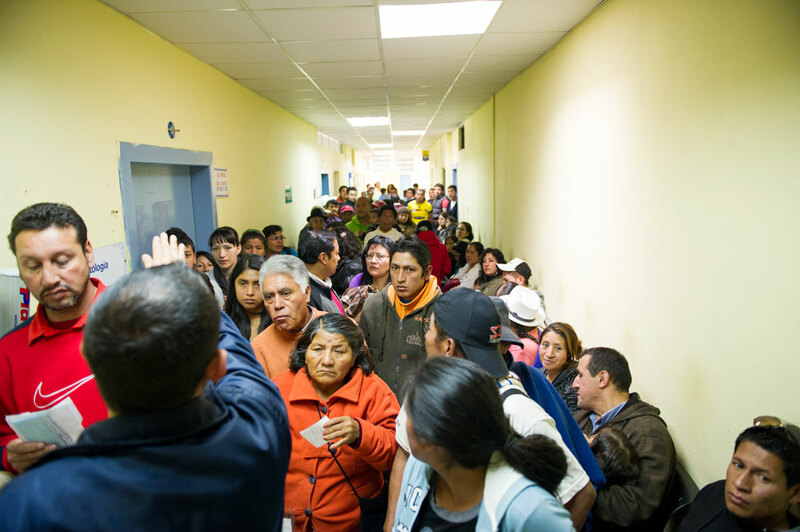 During our inaugural mission to Machala, Ecuador in May 2012, we were able to complete 55 operations in five days. Our surgeons tackled the challenges of emergency surgeries under a tight schedule. We saved the life of a 70 year old woman who traveled for hours so that we could perform a 2 ½ hour surgery to remove the large thyroid tumor blocking her windpipe. Later that week, while the Plastic and Reconstructive surgeon was operating on a 4 month old child with a severe cleft palate malformation, news of a school accident came to our attention. A 13 year old boy had suffered a severe facial laceration and naso-orbito-ethmoid fracture from a falling ceiling fan. 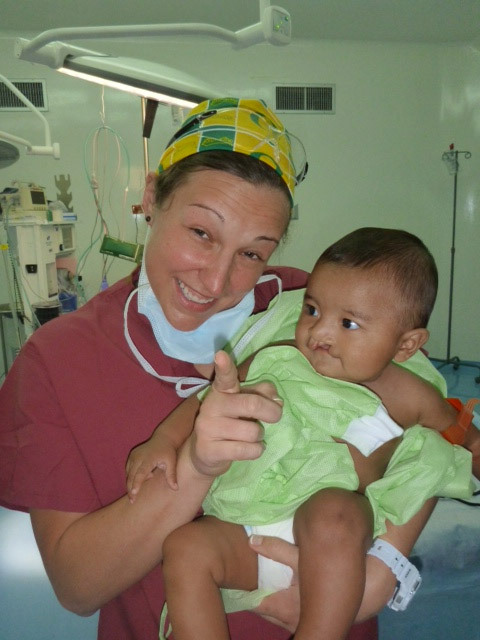 He was immediately rushed to the operating room by our Otolaryngologists who worked diligently to repair and restore the child’s face. Our team is committed to treating the ailments of the ear, nose and throat, as well as the head and neck. Our primary goal is to transcend political and religious differences and to focus our efforts on providing medical treatment to the less fortunate for whom “routine” health care is out of reach without our efforts.